A woman from Oxford Road, London, has complained to UK National Lottery organizers, Camelot, because her local Costcutter store is cutting costs by refusing to pay out small lottery prizes. "It’s annoying!" the frustrated lottery player explained. "This shop is happy to sell scratchcards, but they don’t seem willing to pay out and they should be stopped"
The woman, who does not want to be named, said she regularly purchases National Lottery scratchcards from the store, but every time her scratching uncovers a winner the store clerk refuses to pay up. "Every time I go to cash the scratchcard the man behind the counter says he can’t pay because he doesn't have enough money in the till," she said. "I know you can’t claim from shops over a certain amount, but the most I have ever tried to claim is £15." The unhappy player said the store's cost-cutting tactics have resulted in her being turned away 'nine or ten times'. 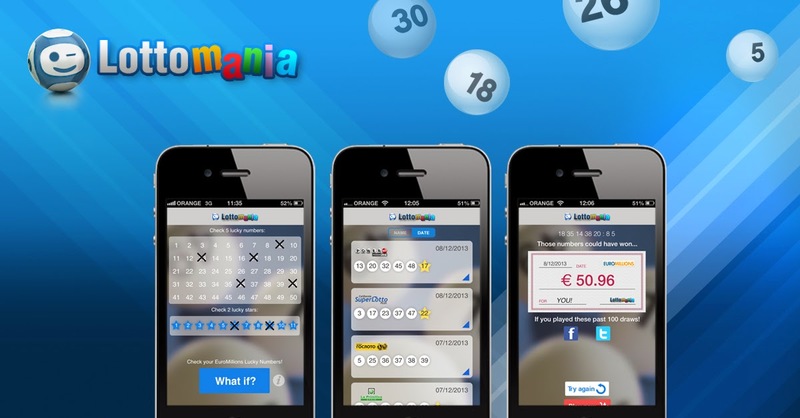 The National Lottery sells tickets from 37,000 outlets all over the UK. The majority of retailers allow players to claim up to £100 from their stores and some retailers are willing to pay out up to £500. "Our retailers earn commission on all scratchcard prizes over £10 that they pay out in-store, so it’s actually in their interests to pay prizes where they can," a Camelot spokesperson stated. "If any player believes they have a valid winning lottery ticket but, for whatever reason, cannot claim their prize in-store, they should send it to our prize pay-out department who will be happy to determine if the ticket is a winner."